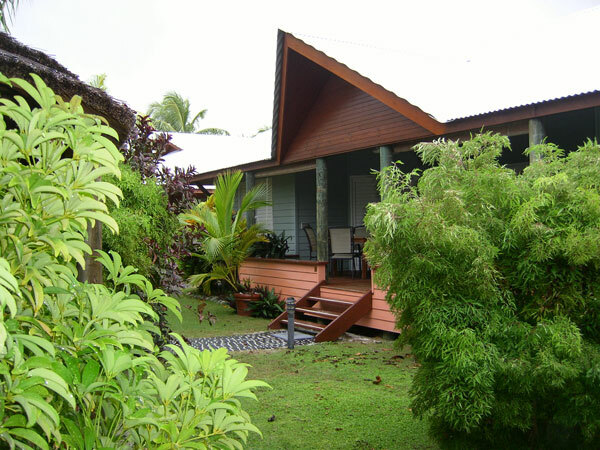 The COCOS VILLAGE BUNGALOWS is one of the most luxuriously appointed resort style accommodation to become available on the beautiful Cocos Keeling Islands. 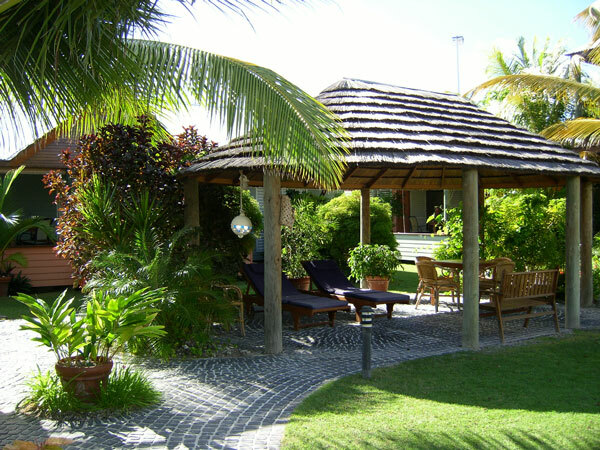 They feature ten individually designed tropical holiday bungalows and studio apartments creatively incorporated in the private gardens. 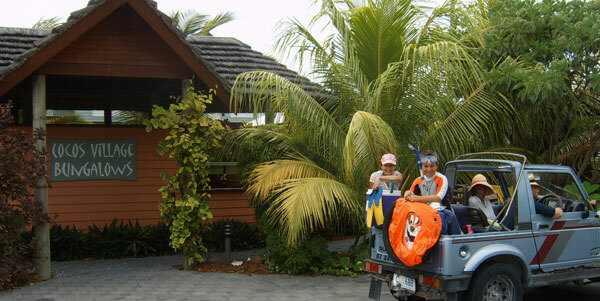 Your on-site managers extend a warm welcome and encourage you to sit back, relax and enjoy the beautiful Cocos Keeling Islands unique environment. 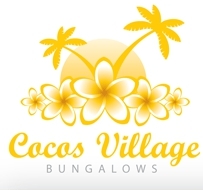 The COCOS VILLAGE BUNGALOWS are centrally located right in the heart of "town" and just a minute's stroll from the airport. From the doorstep of your bungalow is the supermarket, post office, tourism office, Cocos Club, restaurants, shops, Telecentre, tennis courts and golf club. And, just across the road is the spectacular Indian Ocean. 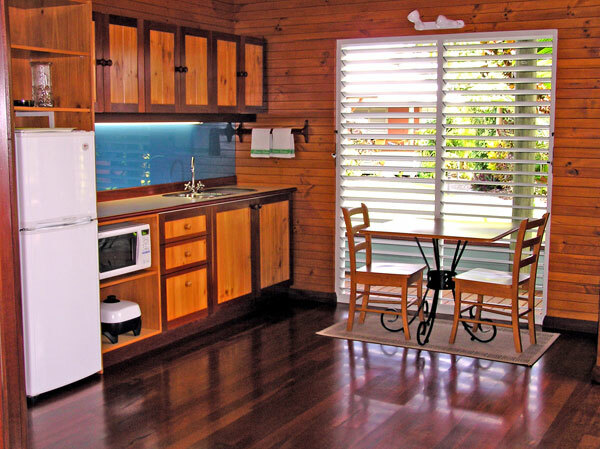 Cancellation Fee of $200 per Bungalow if cancelled 30 days or more prior to arrival date. Cancellation Fee of 100% of Booking if cancelled less than 30 days prior to arrival date. 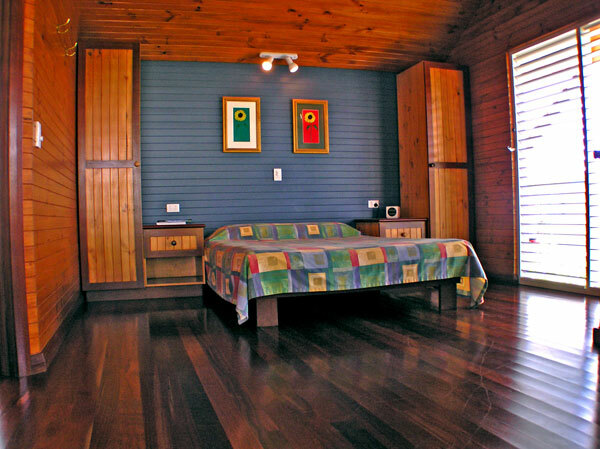 Queen size bed, basic cooking facilities, Fridge, ensuite, verandah area, Tv and Dvd, Airconditioned.